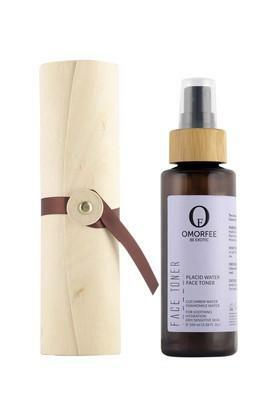 Get super toned skin with this placid water toner that is enriched with chamomile, rose, lavender and cucumber water. 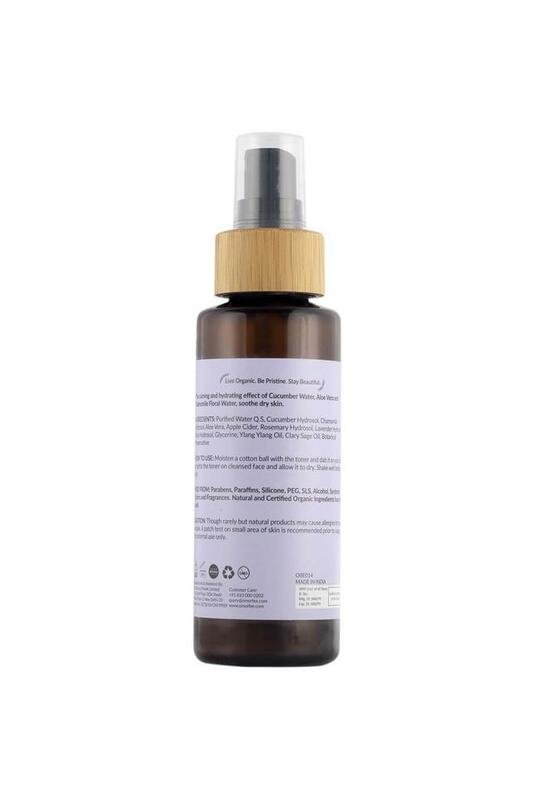 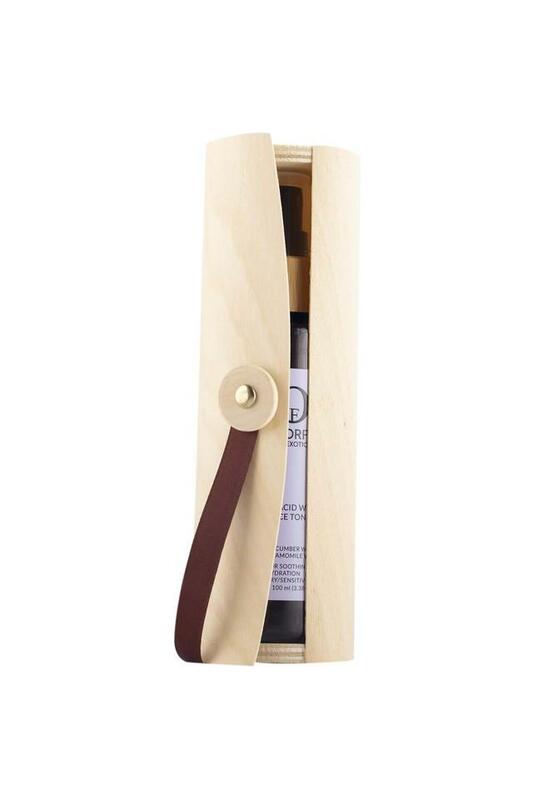 Its extra gentle, alcohol free formula leaves skin feeling soft, soothed and replenished, making it a fine addition to your daily skin care products. 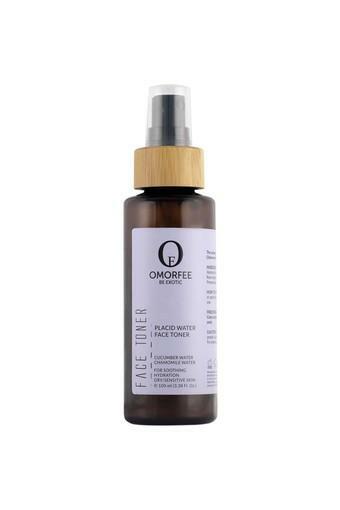 Opt for this placid water toner from Omorfee, a brand known for its premium skin care products.